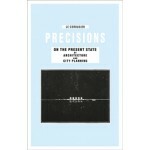 Precisions on the Present State of Architecture and City Planning, or Precisions as the book is commonly known, originated from a series of ten lectures presented by Le Corbusier in Buenos Aires in 1929. Concise summations of the Swiss-born French architect’s pioneering philosophy, the lectures contain some of Le Corbusier’s most compelling aphorisms and cover topics from technique, design and human scale, and the 1927 League of Nations competition to the teaching of architecture and an analysis of the transformation of his own work over time. On his return, Le Corbusier reconstructed the lectures, publishing them in French in 1930. 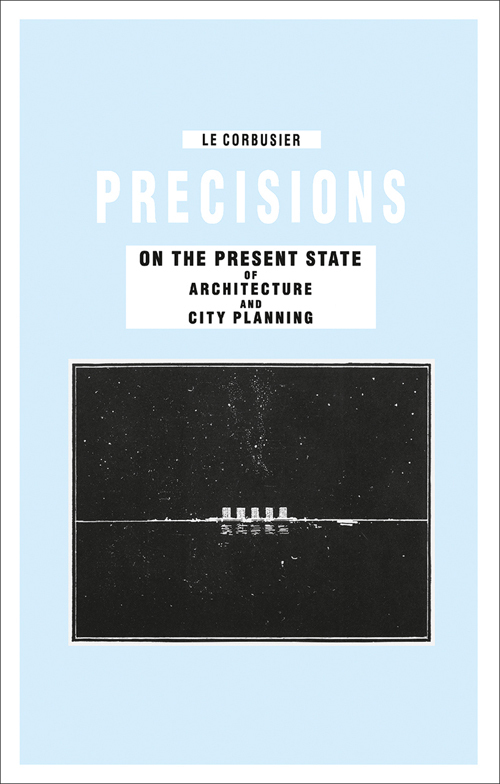 Published to honor the fiftieth anniversary of Le Corbusier’s passing, this new and expanded edition presents the Precisions lectures to a new audience. During the lectures, Le Corbusier punctuated his points with a series of improvised crayon-on-paper drawings. This is the first edition to reproduce all forty drawings in color. The book also includes Le Corbusier’s introduction, appended in the 1960s, which describes the tremendous impact the city of Buenos Aires had on the architect—its beauty and vast potential, as well as the considerable challenges presented by this city “trembling on the verge of great works.” A second, new introduction by British art historian Tim Benton places the lectures in context with the larger body of Le Corbusier’s work and its lasting significance. Finally, an appendix has been added to this edition to provide new generations of architects and students with a brief description of key figures and events discussed. For many, including Le Corbusier himself, the Precisions lectures marked an important shift in the architect’s thinking and are considered one of his most mature statements on modern architectural revolution. This new edition sheds light on the principles that informed his work.